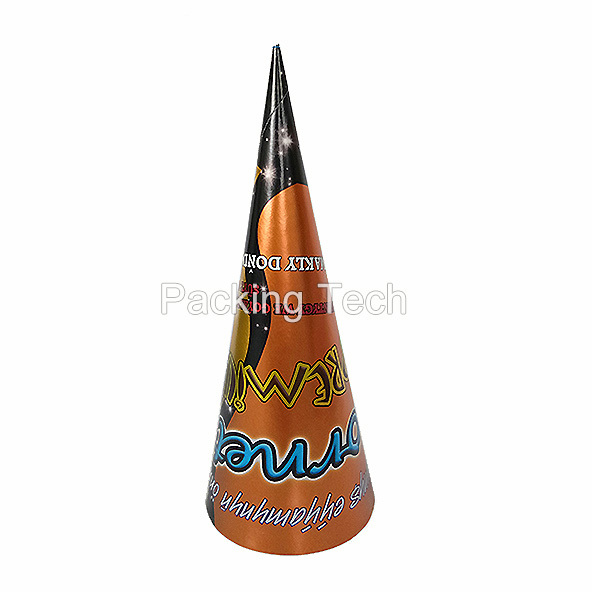 Full Size Aluminium Ice Cream Paper Cone Sleeve. The best quality printed Paper and available at most competitive price and with world class services. The paper lid and plastic lid optional. 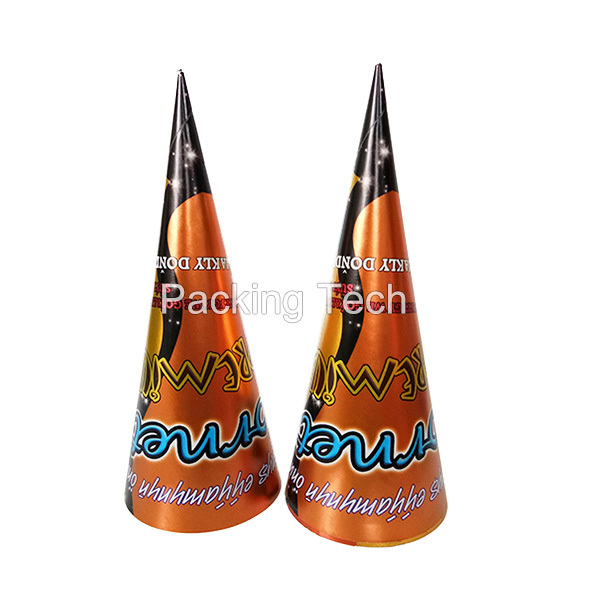 Packing Tech Full Size Aluminium Ice Cream Paper Cone Sleeve. The best quality printed Paper and available at most competitive price and with world class services. Material: Aluminized paper, food grade gold foil paper, food grade white kraft paper, etc. 2. Unique , novel and nice appearance. 3. Off-set printing flexo printing. 5. Food degree aluminium paper and ink. 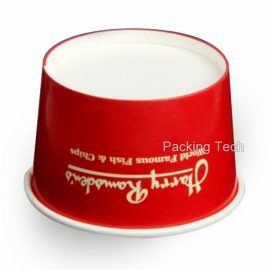 Packing Tech 4oz Paper Tub Plastic Transparent Lid. High printing quality with customized logo, wide range sizes from 1oz to 64oz. 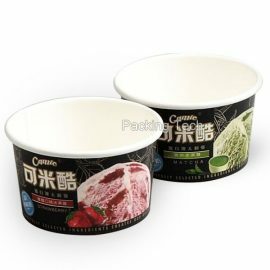 For ice cream, cheese, yogurt, etc. 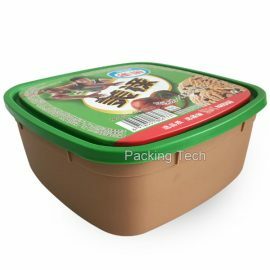 Packing Tech 1L PP Square Tub With Lid for ice ceram, yogurt, water, etc. High quality, hard enough, and easy to carry. 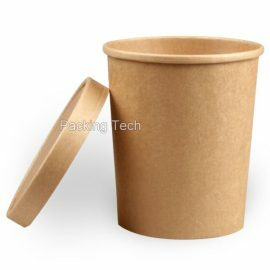 Different size kraft paper tub, kraft paper package for ice cream, Gelato, frozen yogurt, italian ice, soup, oat, cheese etc.